AFFIRMATIVE Action Group president Chamu Chiwanza has emerged as a surprise potential candidate for one of the positions on the Zifa board ahead of the local football governing body's excecutive committee elections set for December 1. Chiwanza, a known friend of the incumbent Zifa president Philip Chiyangwa, told Standardsport in an interview yesterday that he was still weighing his options after being "approached by serious football people" to contest in the upcoming elections. "I have had a lot of people and I mean serious football people coming to me and asking me to consider contesting for one of the Zifa board positions in order to help market Zimbabwean football," he said. "I'm not new to football. I have been part of the marketing committee even during the Cuthbert Dube era and also until recently. However, I haven't made a decision yet and I'm still weighing my options. as you know I'm a businessman with interests both locally and abroad, I also still have to consult with my business partners as well as my family." Chiwanza is part of a group of individuals set to be roped in by Chiyangwa and his deputy Omega Sibanda as they seek to maintain a stranglehold at the helm of Zimbabwean football. The duo, who are now both Members of Parliament, have confirmed they will stand in the national elections set for December despite pressure from both within local football and parliament to choose either politics or football. 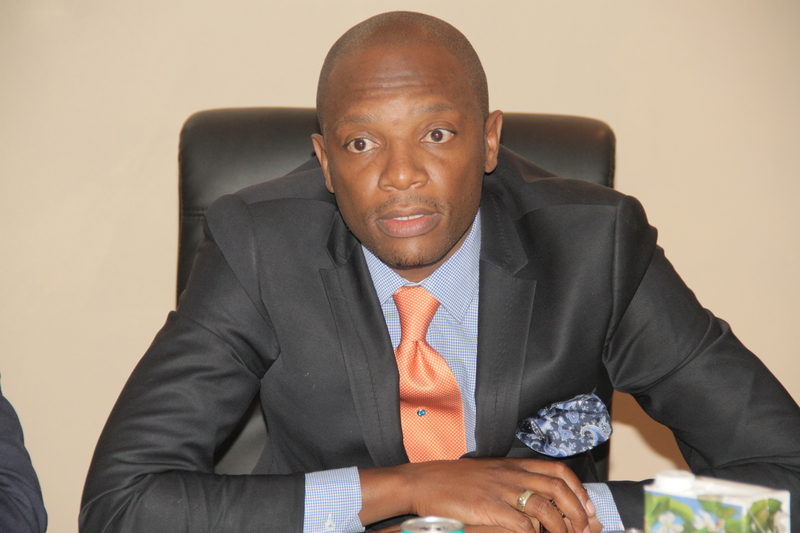 Besides Chiwanza, other individuals who have been roped in by the incumbent Zifa bosses include Southern region board member Brighton Malandule and Central Region chairperson Stanley Chapeta while the current board member finance Philemon Machana will be seeking re-election. Chiyangwa, who triumphed in the last elections amid accusations of vote-buying, is set to face a challenge from the association's former executive committee member Felton Kamambo. The nomination process closes on October 30, although there have been complaints of intimidation of prospective candidates by the incumbent and interference of the Zifa secretariat into the roles of the Zifa's independent electoral committee. The Zifa board is made up of eight members comprising the president, vice-president, board members finance and development and the chairpersons of the Premier Soccer League (PSL) and the Zimbabwe Women's Soccer League. According to the road map, any person who wants to be president of the association has to fork out $5 700, of which $200 is for the nomination form. Candidates for vice-president have to part with $4 200, with $200 going towards purchase of the nomination form. The four elected members of the executive outside the seconded ones from the PSL and women's football have to pay $3 200.